This week’s talent acquisition roundup includes how to improve your approach to performance management, tips for recruiting millennial talent and for managing high volume recruitment, and a high-level look at how job seeker journey has changed from top publications and HR resources including Entrepreneur, InsiderHR, Business2Community and CheatSheet. When employees are under-performing, it’s easy to attach to them the blame for the problem. However, performance management is more complicated than that. Sometimes it has much more to do with their manager(s). Check out the signs that’ll help you determine which situation you’re dealing with when performance is an issue in your organization. 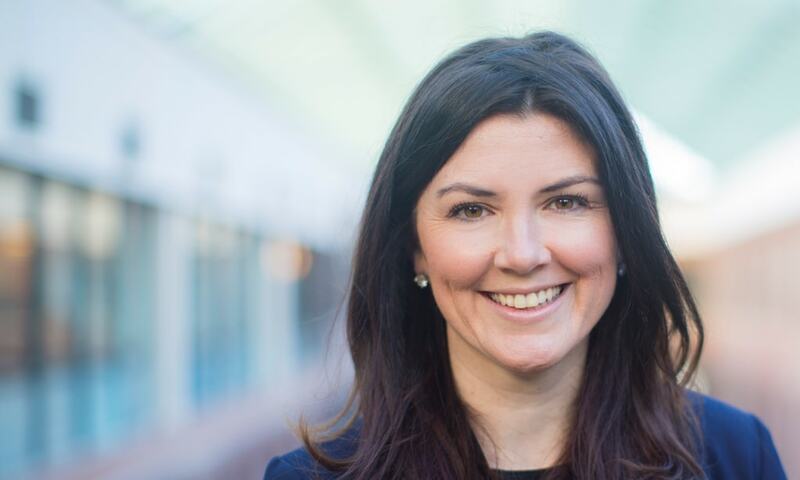 Attracting remarkable talent globally at scale has been one of the three keys to the success and growth of inbound marketing and sales platform HubSpot, according to its global head of HR, who said a keen focus on attracting Millennials has been particularly important. Read more on how HubSpot has been able to create a strategy to successfully attract millennial talent. Amazon is making headlines this week for their high volume recruitment of 50,000 employees. High volume recruitment generally refers to filling a larger-than-average number of positions in a relatively short time frame – although most companies don’t come close to requiring as many people as Amazon! 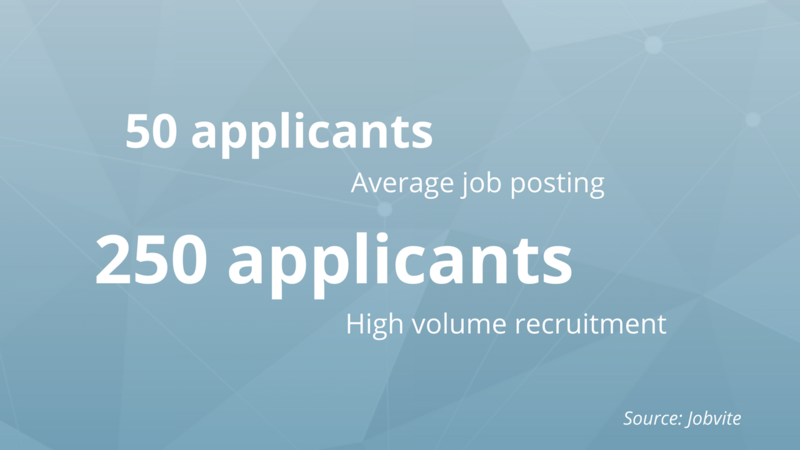 While the average job posting receives 59 applicants according to Jobvite, a high volume recruitment role typically receives 250 or more applicants. Read on to learn how to optimize for high volume recruitment. Few job seekers would want to go back to 2007. Sure, unemployment was fairly low. Fewer than 5% of Americans were out of work, well below the nearly double-digit unemployment rate we’d see a couple of years later. But the Great Recession was looming, the job market was weak, and the share of Americans who believed it was a good time to look for work was about to fall off a cliff. The way we all looked for jobs was different, too. Let’s take a look at all of the ways the job search has changed, and how that might impact your recruiting. For more free resources we’ve created specifically for growing companies, HR and Talent Acquisition pros, check out our resources page.